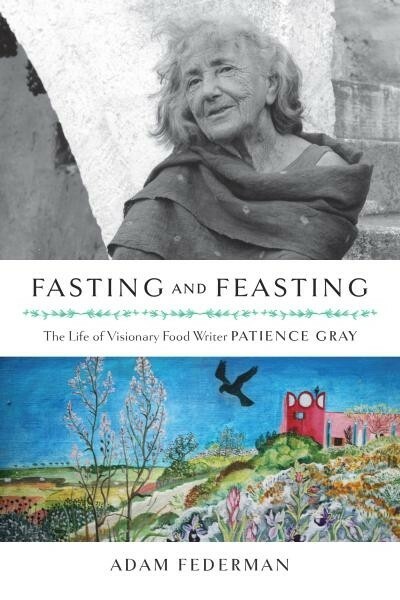 For more than thirty years, Patience Gray -- author of the celebrated cookbook Honey from a Weed -- lived in a remote area of Puglia in southernmost Italy. She lived without electricity, modern plumbing, or a telephone, grew much of her own food, and gathered and ate wild plants alongside her neighbors in this economically impoverished region. This simple and isolated life she chose for herself may help explain her relative obscurity when compared to the other great food writers of her time: M. F. K. Fisher, Elizabeth David, and Julia Child. Yet her influence, particularly among chefs and other food writers, has had a lasting and profound effect on the way we view and celebrate good food and regional cuisines. 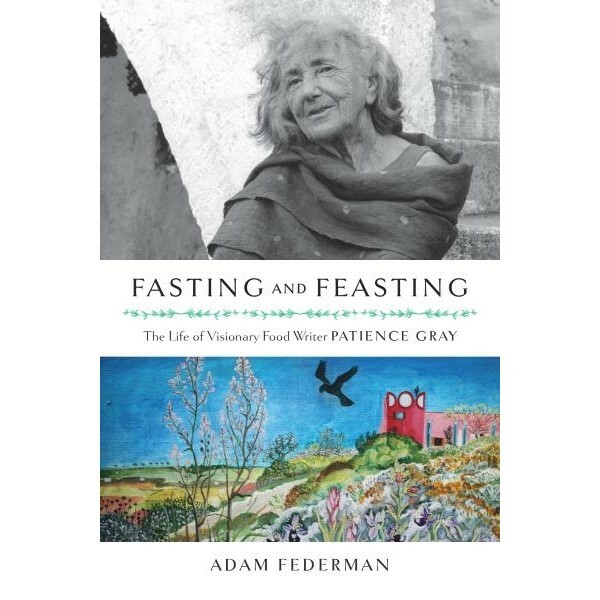 In Fasting and Feasting, biographer Adam Federman tells the remarkable -- and until now untold -- life story of Patience Gray: from her privileged and intellectual upbringing in England, to her trials as a single mother during World War II, to her career working as a designer, editor, translator, and author, and describing her travels and culinary adventures in later years. A fascinating and spirited woman, Patience Gray was very much a part of her times but very clearly ahead of them.